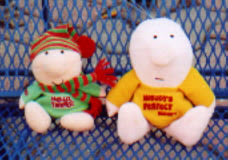 I had a doll very similar to the one in the middle. So far I haven't found the exact one on eBay. 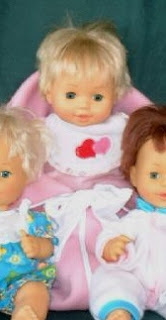 My doll had the same short blonde hair, the same face, the same pink bunting bag. But her little jacket was also pink. 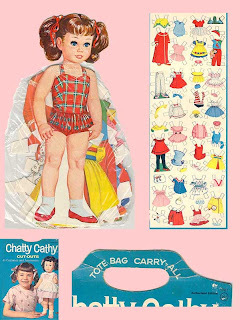 I remember picking her out of the Sears Christmas catalogue when I was in grade 2 and I remember bringing her to school after Christmas for Show-and-Tell. 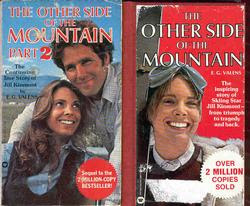 My sister had these books and I remember reading them. There was a movie made about this true story. I can't remember if it was Mom or my aunt who owned these coasters. 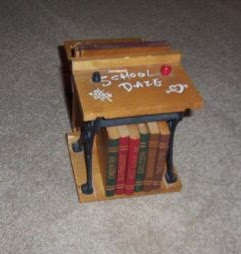 The holder was an old fashioned school desk. 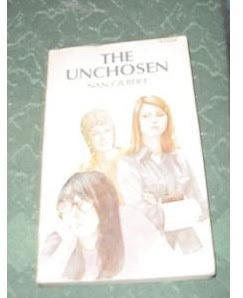 I think this was my brother's book. 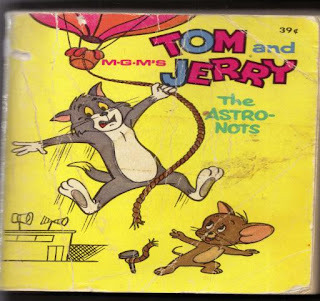 It was a "big-little" book which meant it was smaller than an average book but very fat with lots of pages. My aunt owned this jewelry box. It played music when the roof was lifted. I loved looking at it and wanted one just like it. These were known by several names. I never owned a pair, my mother said they were too dangerous, but the girl just down the street had a set (I think they were blue or green). I tried them a few times but could never get the right rhythm going to get them to knock against each other as fast as she could. The balls were made of glass I believe and I am sure she got a few bruises from them. 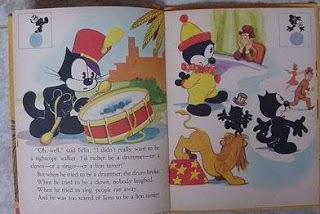 I remember this book but my sister does not. I thought it was hers or maybe we borrowed it from the library. Another salt and pepper set from mom's large collection. 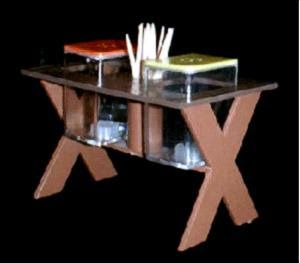 This one was cute and had a section in the middle to hold toothpicks. 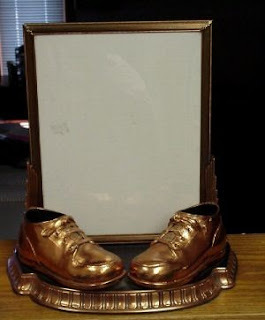 I remember Dad sending away for the supplies to bronze our baby shoes and the frames/plaques to mount them on. He did one just like this, using a pair of baby boots that we all wore. The frame held a collage of 6 photos, one of each of the children in the family. You can just see the frame in this photo on the right side. 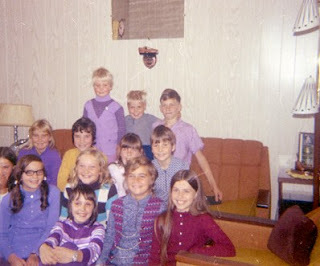 This photo was taken at my sister's birthday party in the mid 70's. 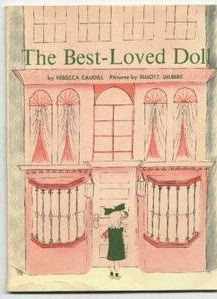 I remember this book being in my sister's bookshelf and I remember reading it but I don't remember what it was about. Ziggy was popular when I was a teenager. I had a Ziggy like the one dressed in red and green, I believe I got it for Christmas one year. 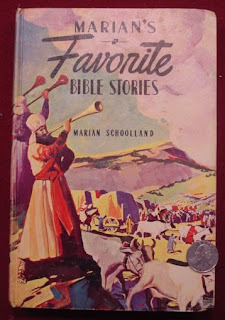 I don't remember what Bible stories were in this book but I do remember that we owned this. Along with Avon perfume bottles, Old Spice aftershave bottles were common around our house, especially at Christmas. Dad would get a different one every year and he saved the bottles. 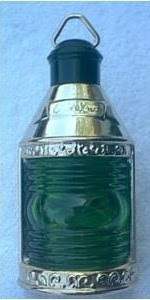 There were several different perfume bottles around the house, most of them belonged to my older sisters or my mother. This was one of them. It probably came from Avon. 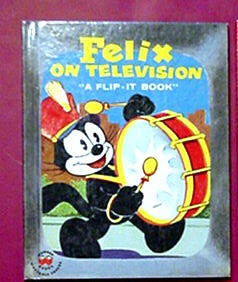 This was my brother's book, I don't know where he got it but it was funny to look at. 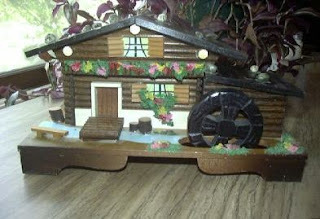 My older sister owned this and I loved playing with it. 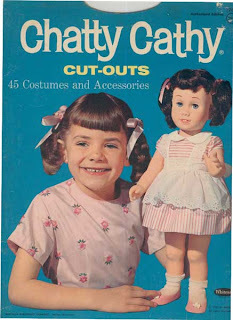 The doll was so big with so many beautiful outfits to wear. I don't think I used this in elementary school but I think my older sisters and brother did. 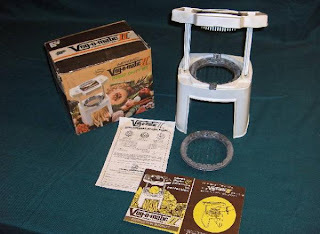 I remember it being around the house. We often played school with old textbooks. Not much of an item but it really brings back memories from my childhood. Dad had this along with some slides dealing with fire prevention (he was a fireman). The slides were comic book like drawings of a tenaged girl who was babysitting when a fire broke out. 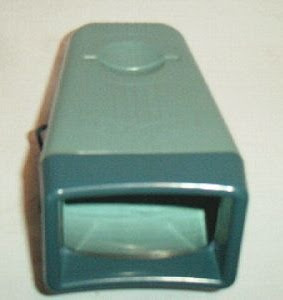 We'd put the slides in this viewer one by one and go through the story. 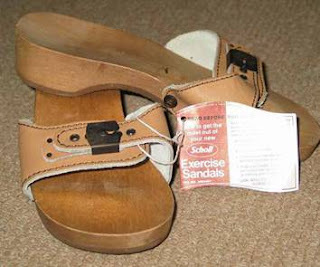 Who didn't have a pair of these in the 80's? I owned a pair and wore them everywhere, even on an hour's hike to Western Brook Pond and suffered galls on my feet afterwards. I think my sister and I gave Mom this one year for her birthday. 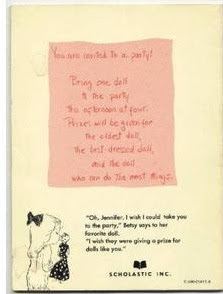 When we were kids my younger sister and I would go downtown and buy a gift for Mom, usually at the big drygoods store. This was a neat vegetable chopper which did french fries pretty good. When I was in elementary school every student got one of these games. 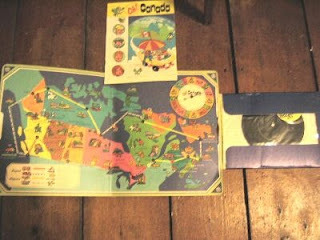 It was a French-English game that came with a record and a comic book. The comic book told the story of some people who won a lotto ticket and had a magic vehicle that took them on a journey across Canada. The vehicle could fly, go on roads and under water. The record had songs in English and French. I really enjoyed the game and story.